Explore new lands and vibrant cultures. We are passionate about providing a conduit for our volunteers to travel and explore a new part of the world while providing sustainable service in our partner communities. We offer trips to 11 countries on three different continents. Take in the experience and let it humble you. Make a difference. Change your life. Whether it’s learning about the people and culture of the country you are visiting, or discovering who you are in an unfamiliar setting, ISL firmly believes that true learning cannot be confined to a classroom. This was the best thing I could have done for myself at this point in my life to gain experience and a new perspective of health care and the world around me. For over 20 years, International Service Learning has been leading groups of volunteers to countries all over the world providing essential community and medical services for those in need. We are passionate about providing a conduit for our volunteers to explore and travel a new part of the world while providing sustainable good to the communities we serve. We hold with the utmost conviction that for volunteers to be successful they need to learn from professionals within the country that they serve. We believe in the power of the individual that chooses to serve and make a difference in the lives of others. ISL is made up of driven, empathetic, and ambitious individuals who seek to make volunteering abroad an accessible opportunity for everyone who wants it. Don't spend your summer shuffling papers in an office somewhere. With ISL Internships, you get real world experience... and an experience that will change your world. Tracey Long (PhD, RN, MS, CDE, CNE, CCRN) is a registered nurse who has served on the nursing faculty at the College of Southern Nevada and at Nevada State College. 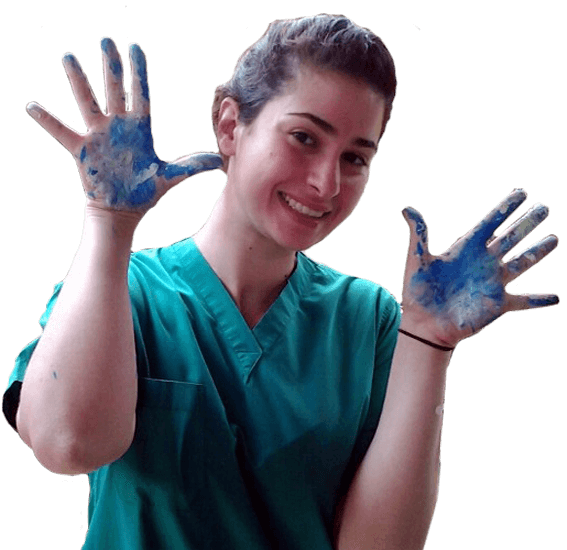 She loves to take nursing students internationally to travel and serve with International Service Learning. She has lead teams to Belize, Peru, Colombia, the Dominican Republic and Haiti, Costa Rica, and now India! “What is the disease causing the legs to be so twisted and disabled for so many people?” queried a nursing student looking at several people in a small Indian rural village. Tracey Long is a registered nurse who has served on the nursing faculty at the College of Southern Nevada and at Nevada State College. 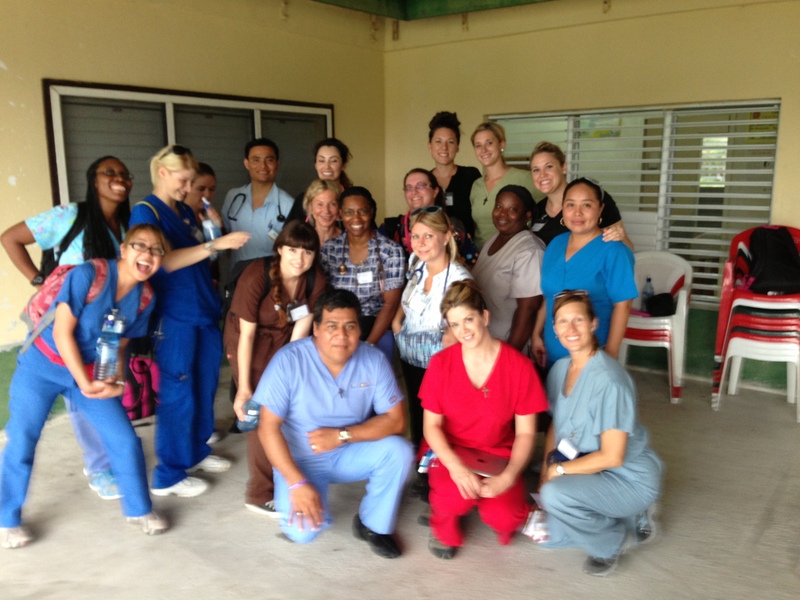 She loves to take nursing students internationally to travel and serve with International Service Learning. She has lead teams to Belize, Peru, Colombia, the Dominican Republic and Haiti, and Costa Rica and has an upcoming ISL trip planned to India! Be your university's ISL Ambassador! ISL Ambassadors earn travel credit and are a huge part of our organization. ISL provided our group with safety and security, while totally immersing us in the culture of the Costa Rican people. They gave us all an exceptional and life changing experience I will remember for the rest of my life. My experience was incredible. It was my first time out side of the USA and I could ask for a better trip. Our leader was so much fun and answered all of our questions. She was amazing. I would definitely do another trip like this!